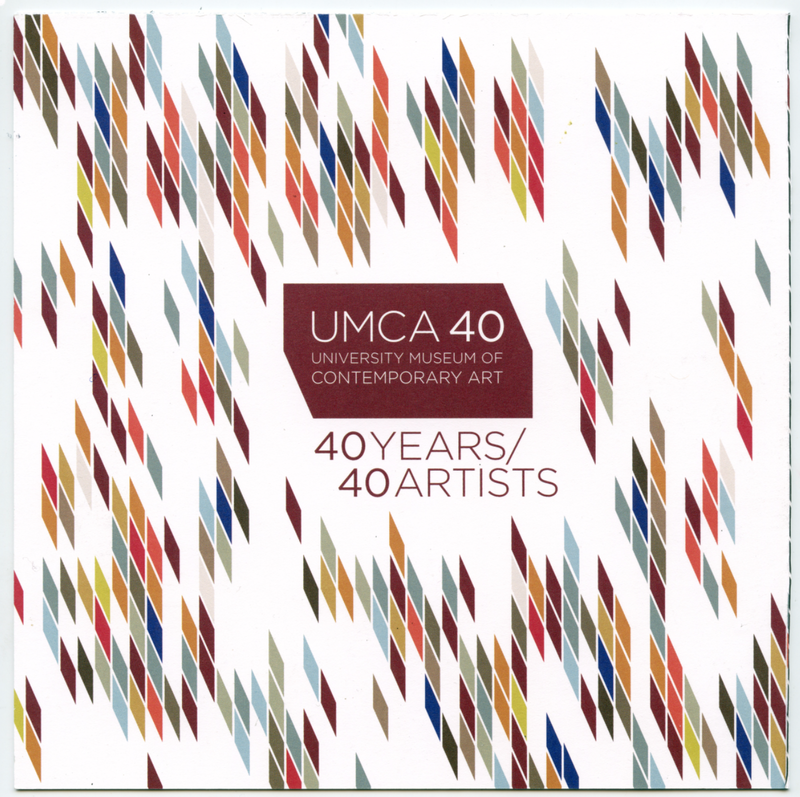 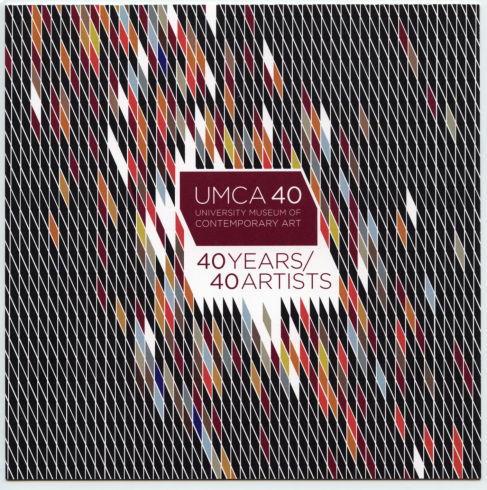 I’m really excited to be working with the UMCA to celebrate their 40th anniversary. 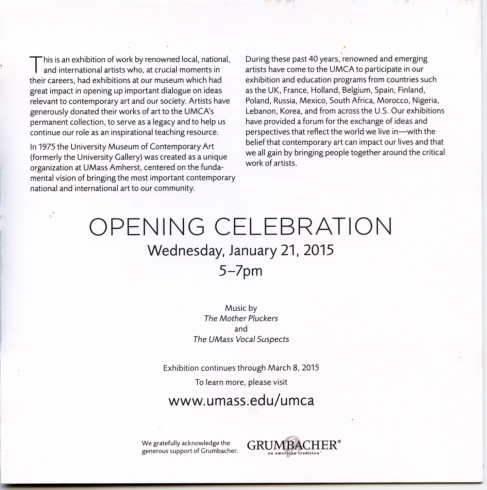 This gem of an institution is nestled against the departments of art and theater in the Fine Arts Center at UMass Amherst. 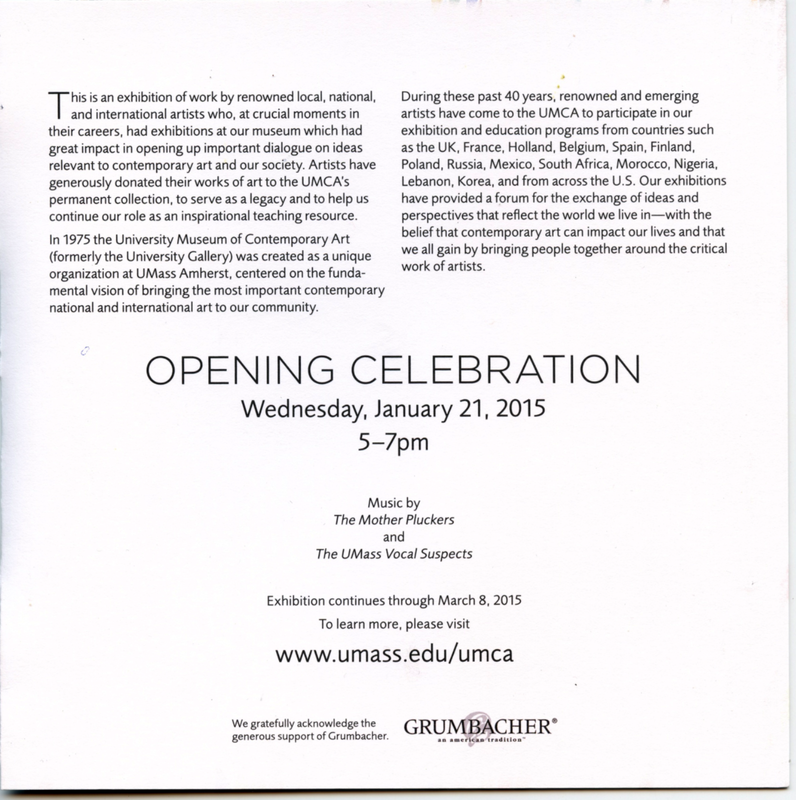 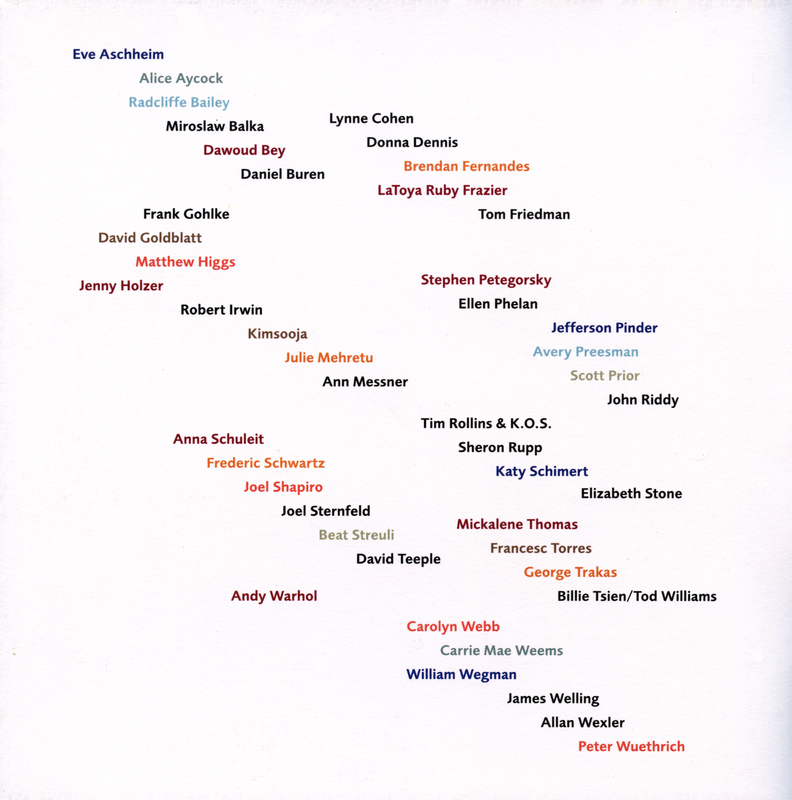 There will be a number of events this year, beginning with this celebratory exhibition.